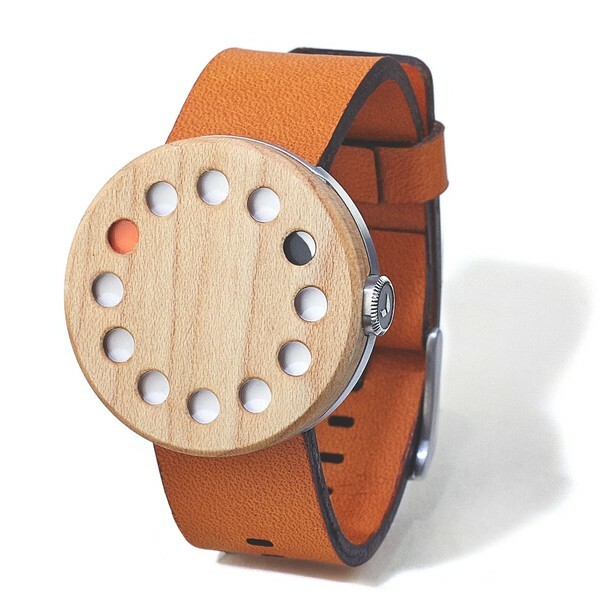 Would you recommend Grovemade Wood Watch to a friend? Looks like the top of a spice shaker. :P Without being critical, what does it actually do other then look, well, different?